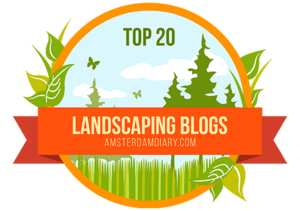 EARTH FIRST Landscapes will make your landscape design come to life! Our team of dedicated and knowledgeable landscaping professionals work with you to build your designs into beautiful thriving landscapes. You provide the plan and let EARTH FIRST do the work! We will make sure you save money and use only the most reliable resources with proper installation and first class upkeep. At the end of the day, our pledge is to provide you with no surprises! Our primary services at EARTH FIRST Landscapes include irrigation, landscaping, masonry and grounds maintenance. We build well-designed irrigation systems as well as provide correct installation and proper maintenance for a successful landscape. From new commercial landscaping projects to updating or maintaining existing projects, we are dedicated to an “Earth First” approach and help you develop a sustainable environment that is both beautiful and efficient.